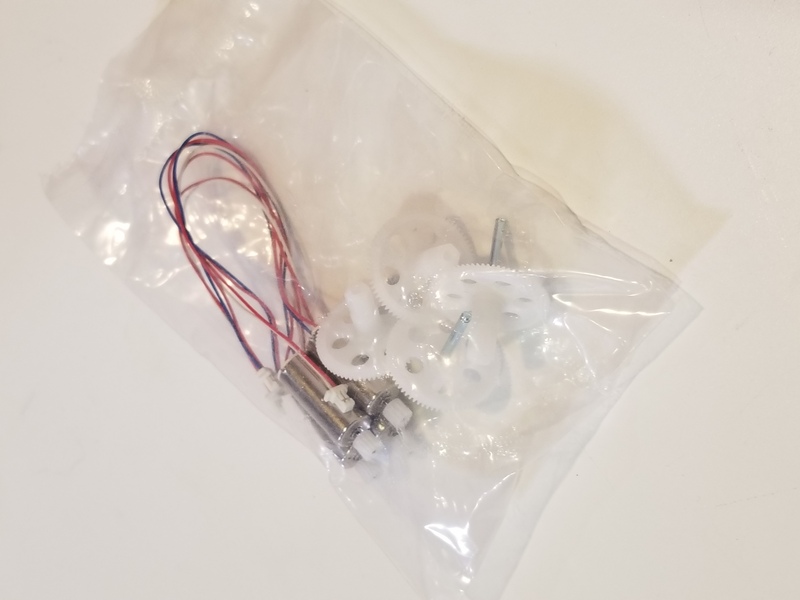 Motor set with motor gears for 2450 GPS. Comes in a set of 4. Includes motor and gears. Also compatible for the 2450 HD/FPV. C-Clip and washers not included.